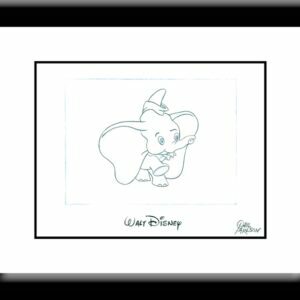 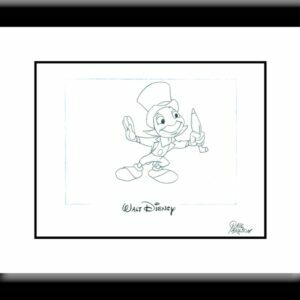 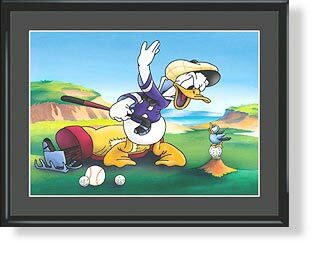 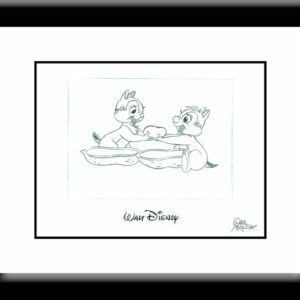 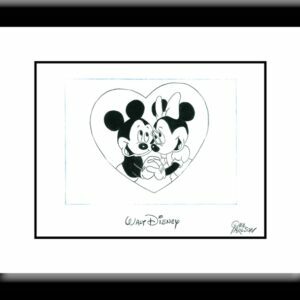 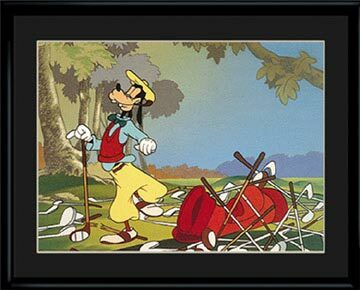 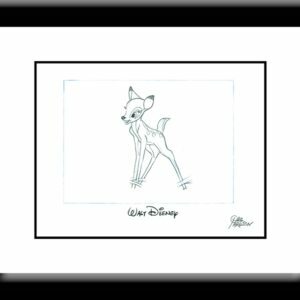 This 11×14 limited edition golf collectible lithograph features Donald losing his Temper during his round of golf. 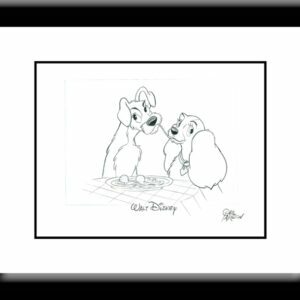 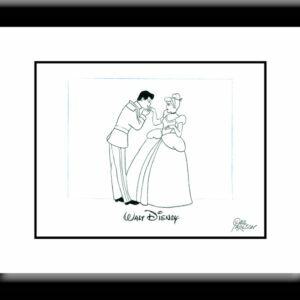 Comes matted and framed. 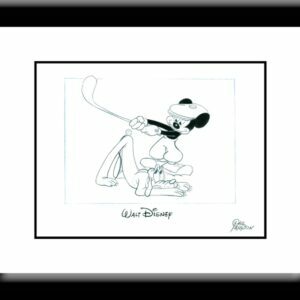 This 11×14 limited edition golf collectible lithograph features Goofy “Choosing The Right Club” for his next shot. 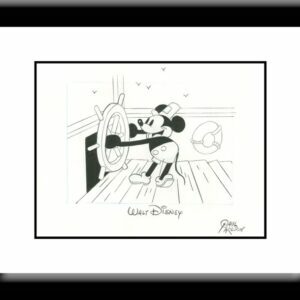 Comes matted and framed.